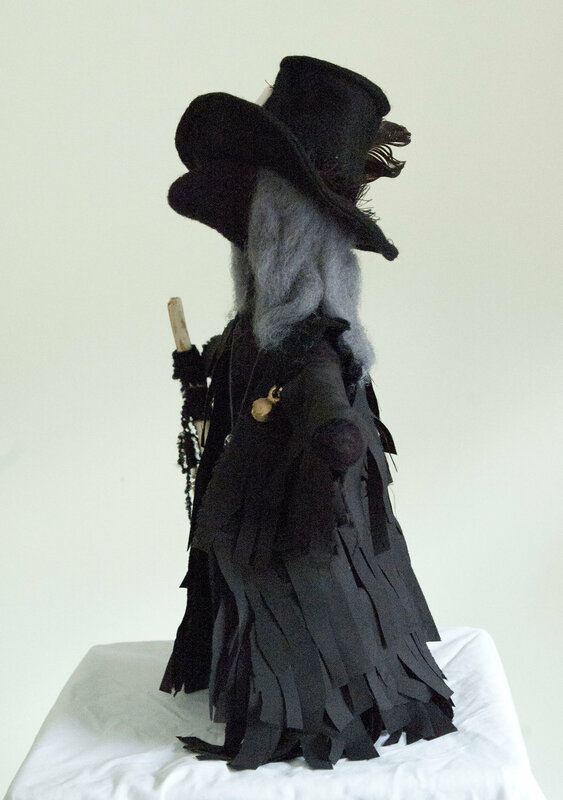 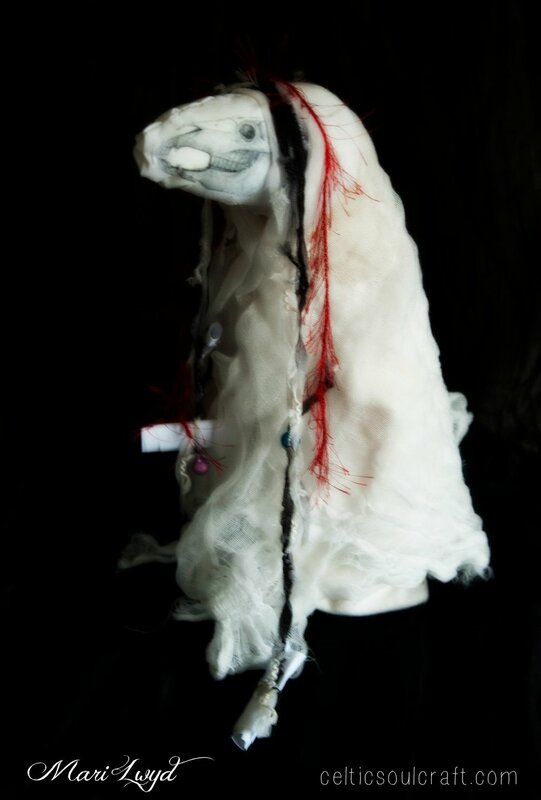 I am a radical doll maker, an art which is an ancient tradition. 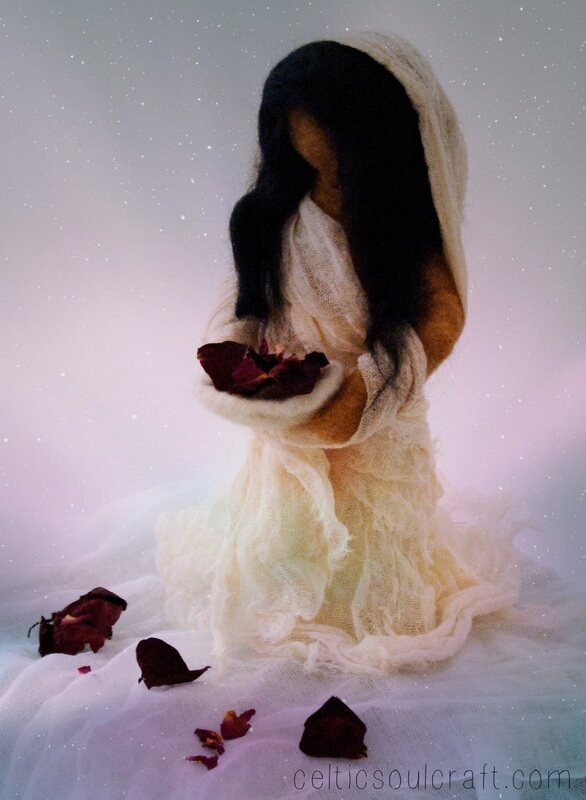 My dolls hold the same intentions that my foremothers placed into their dolls - hopes and intentions, sorrows and prayers. 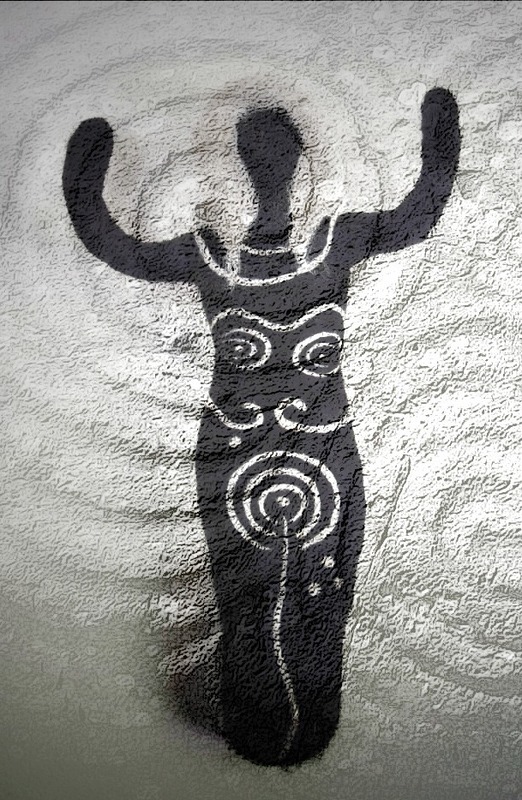 This tradition produced stone figurines such as the Woman of Willendorf and hundreds of thousands of bone and fur, blood and bone, twig and stone creations which didn't survive. 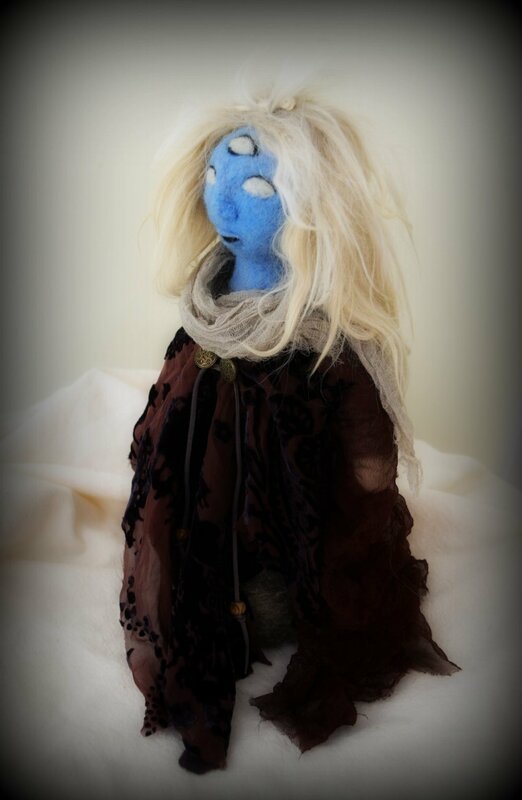 Dolls are born out of both worlds. 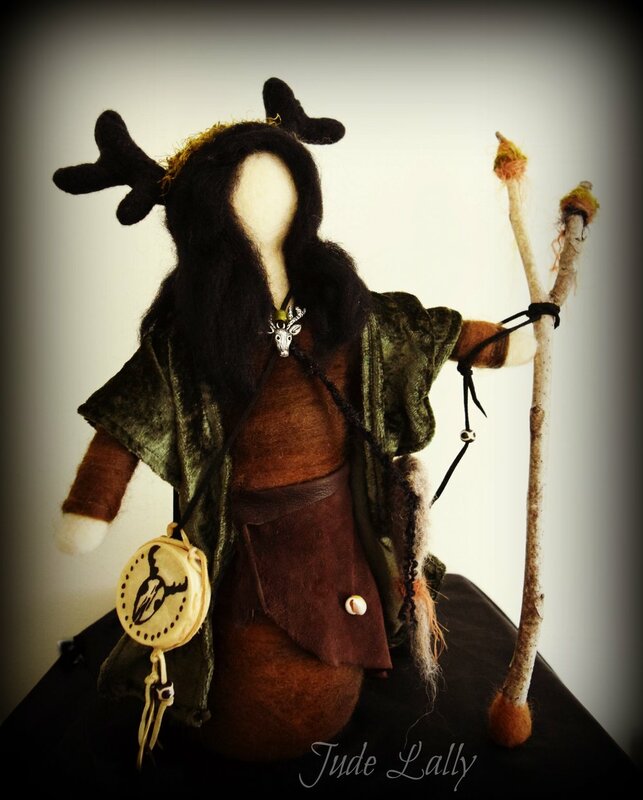 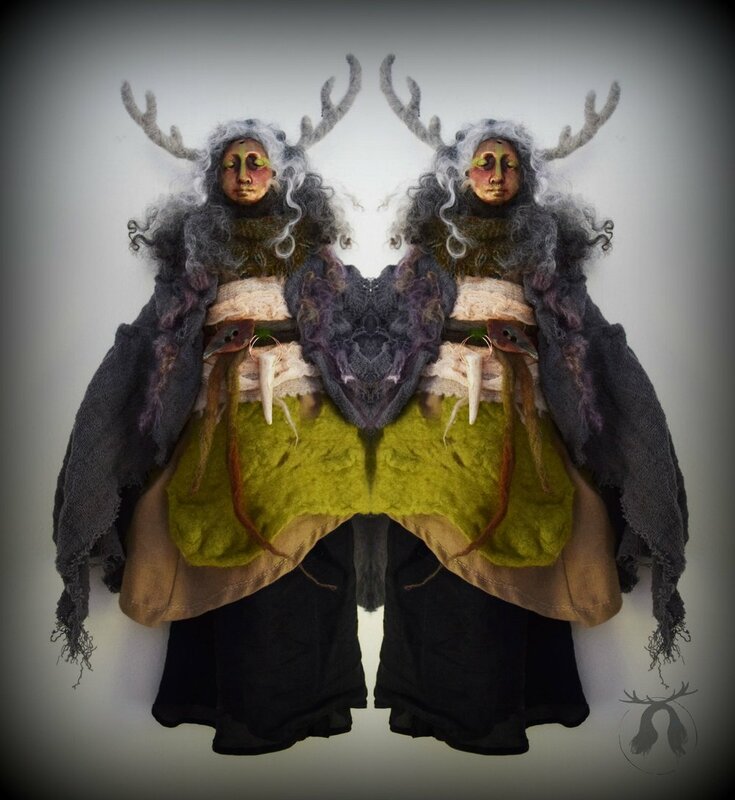 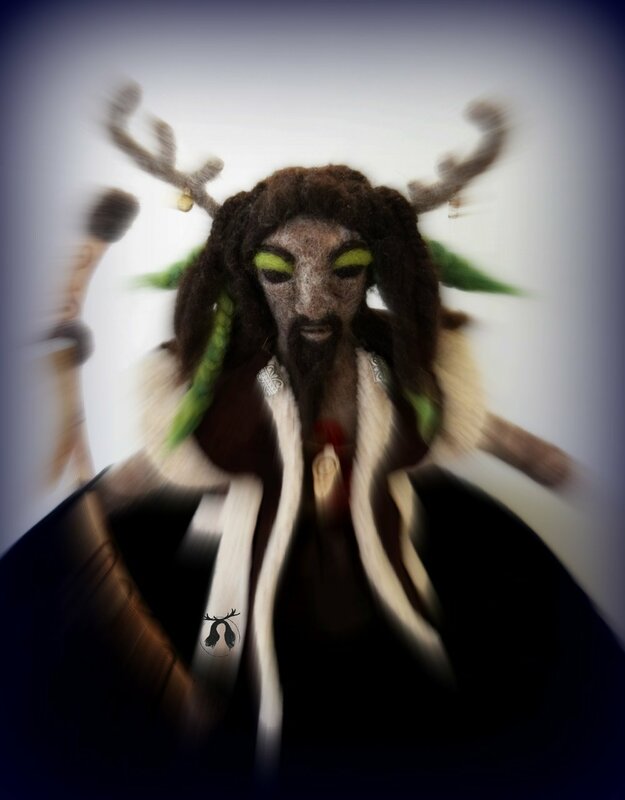 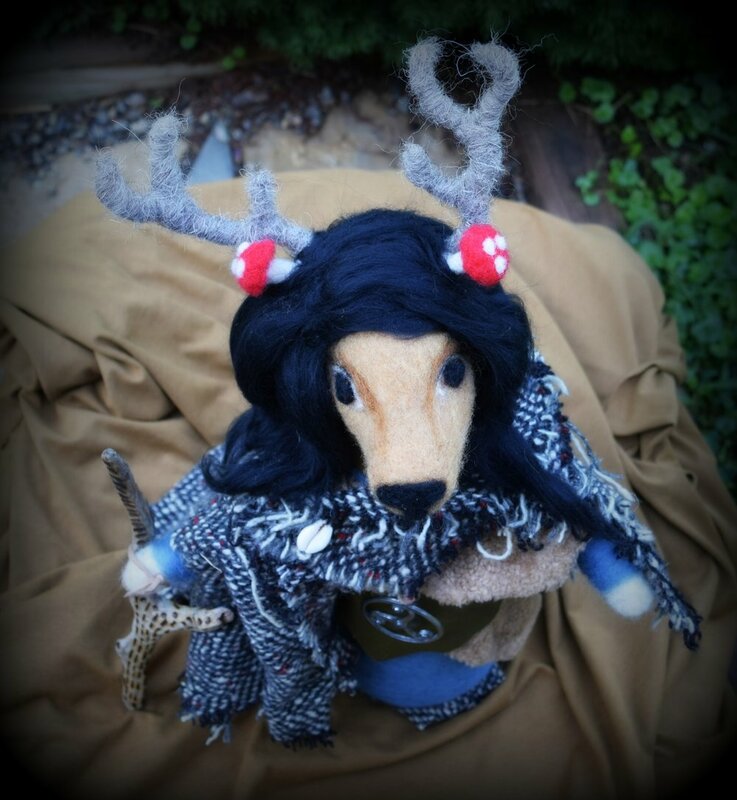 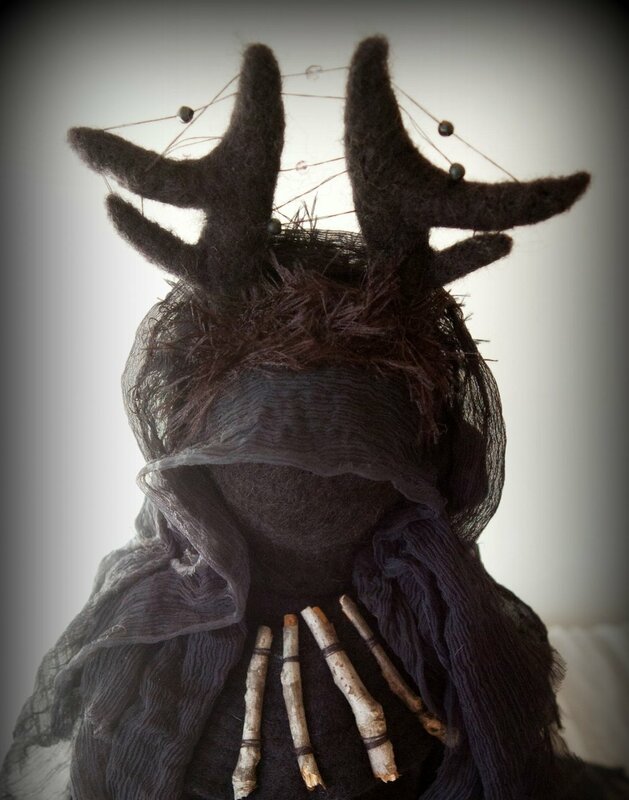 When I make a doll I enter into that space between worlds, a place where my ancestors went and where future ancestors will also go - a place of collective memory. 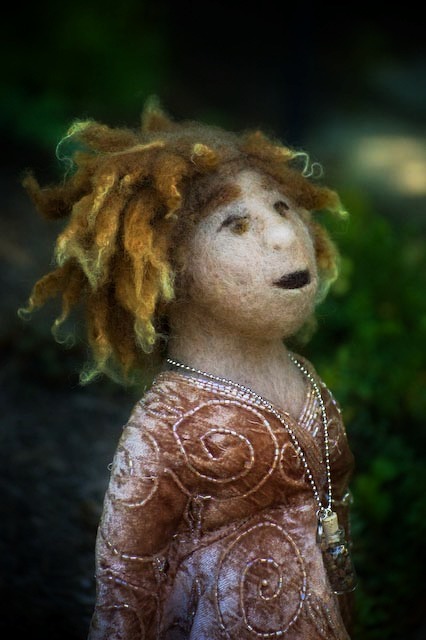 As we hold the intention of the doll we are creating we gather the story and the wisdom she is to hold. 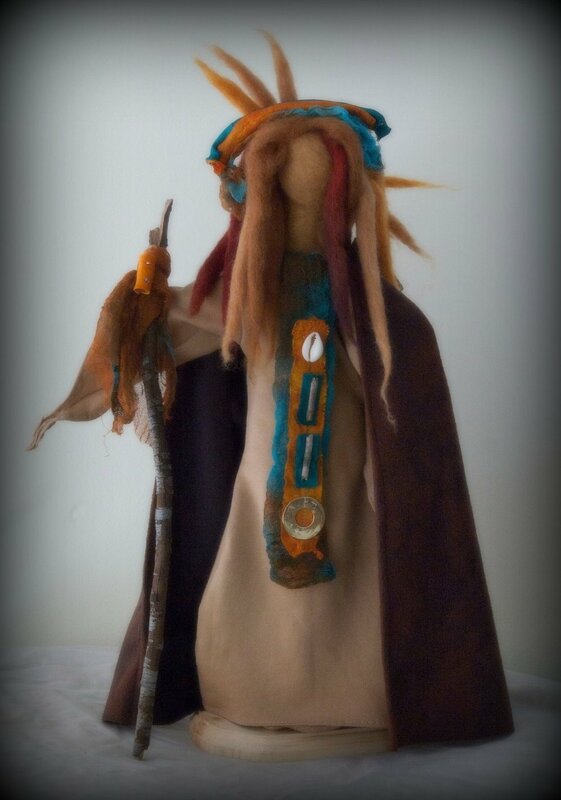 Sometimes they are characters we've never met, who are destined for a particular person and we, the artist, are just the messenger. 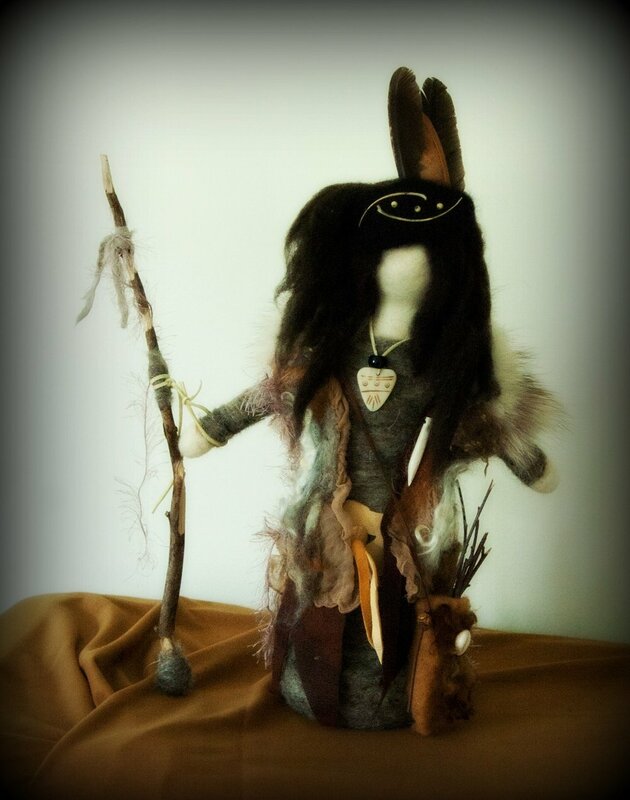 Doll making is a ritual, we are stepping on an ancestral path. 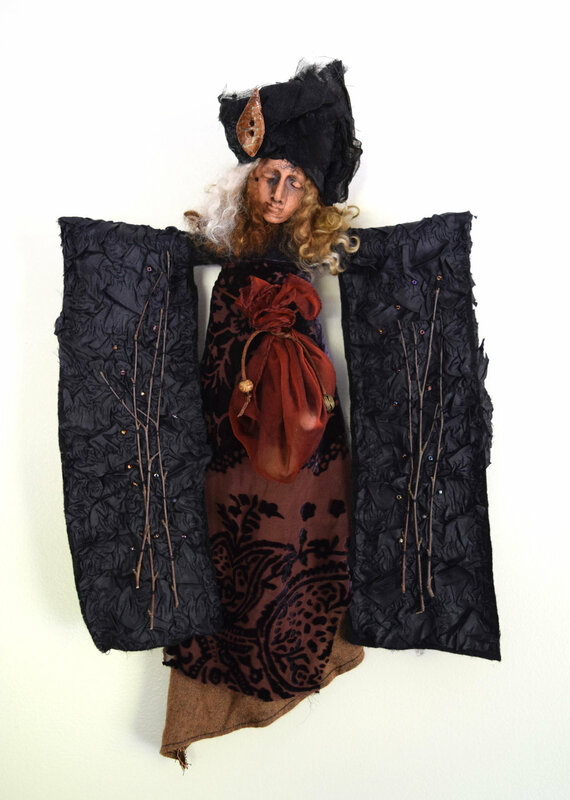 I like to think there are certain dolls who embody a particular message or story, like symbols, which have appeared over the millennia - and are relevant, always powerful, always needed. 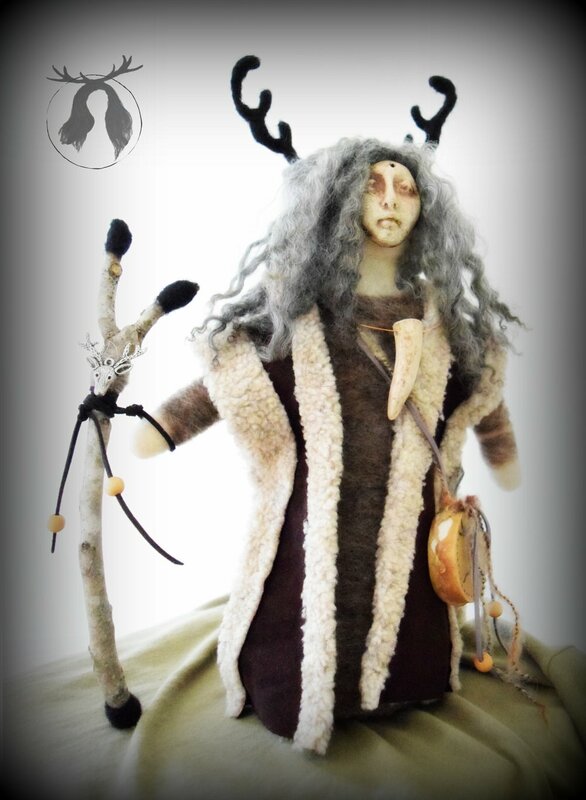 Please get in touch via the form below if you'd like to discuss creating a custom made doll, or if you'd like a sister doll to one of those featured in the gallery.